Islamic State jihadists are reportedly plotting more than 20 terror attacks on British soil as a follow-up from the deadly attacks in Paris and Brussels. Officials at security service MI5 suspect that more than 50 extremists among the 450 or so currently living in the UK could be actively planning attacks, with intelligence officers tracking up to 25 serious plots. However, The Mirror reports that security chiefs are still concerned “sleeper cells” could be waiting orders to launch attacks at any moment without warning. A former intelligence officer told the paper: “Everyone in the counter-terrorism community believes an attack in Britain will take place. investigations to try and stop this happening is extremely dynamic and fast-moving. 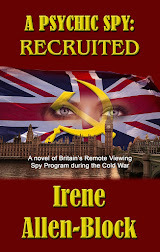 “There is no respite and no sign of the threat to Britain going away. “The shocking thing about what happened in Paris and the ongoing situation in Brussels is their ability. Surveillance teams are “monitoring” around 450 suspects, meaning they may not be tracked 24 hours a day but authorities are aware of their general movements. However, 50 are under heavy scrutiny by security services. Britain’s terror alert status has been “severe” since 2014, meaning intelligence operatives think an attack is “highly likely”. This is the second-highest status, one down from “critical”, when there is credible intelligence to suggest an attack is imminent. 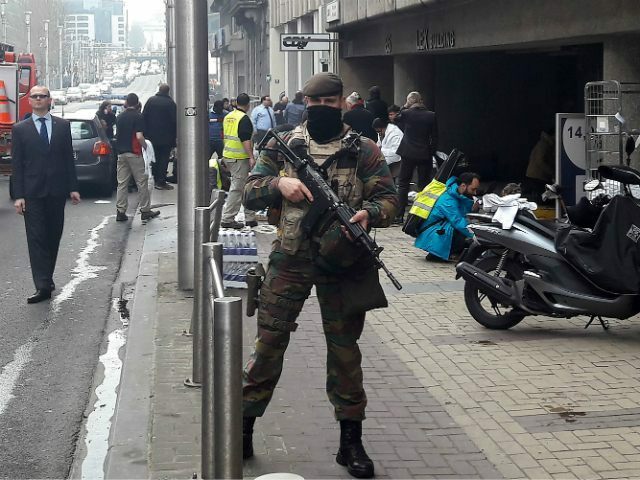 European security agencies also believe there could be as many as three dozen Islamic State terrorists at large on the continent, armed and prepared for an attack. MI5 faced criticism last year after it was revealed the infamous Islamic State killer Mohammed Emwazi, also known as Jihadi John, had been tracked by the security service for six years, but was still free to travel to Syria. Emwazi killed hostages in gruesome Islamic State propaganda videos, but was eventually killed in an air strike in November last year.